As a studio that shoots wedding, commercial, and family photos, we are constantly trying to improve our images. We are striving for sharper, higher quality images, with less grain and better color. 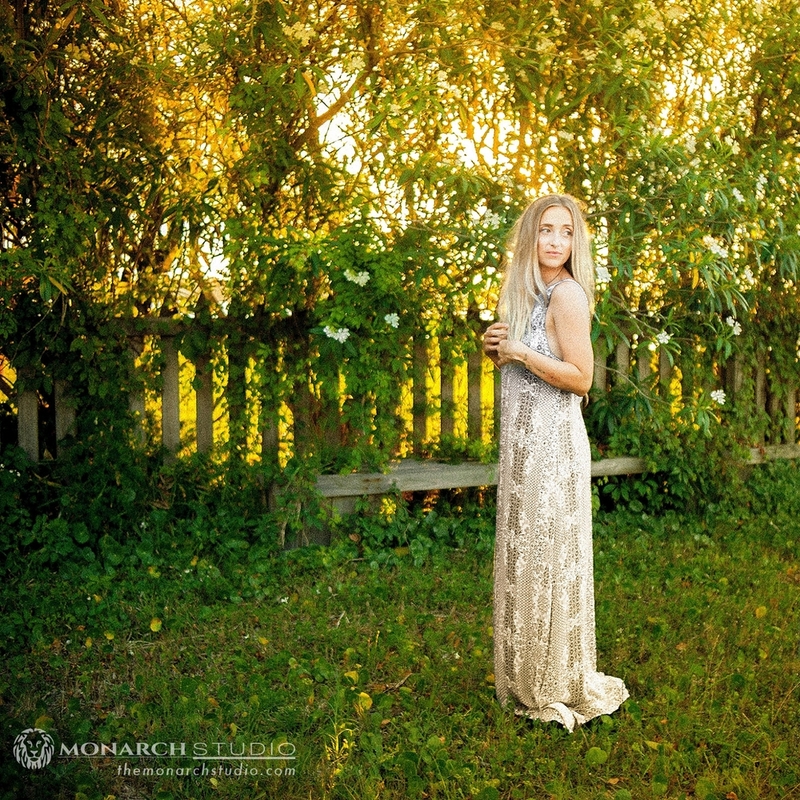 However, we were recently invited to stretch our wings and do some creative fashion work for Downtown Saint Augustine’s premiere boho fashion-forward boutique Magnolia Supply. Magnolia Supply owners Bri and Tara presented us with some examples of work that went outside of our normal constraints; replacing soft flattering light, lens choices and color with harsh lighting patterns, unconventional lens choices and angles. 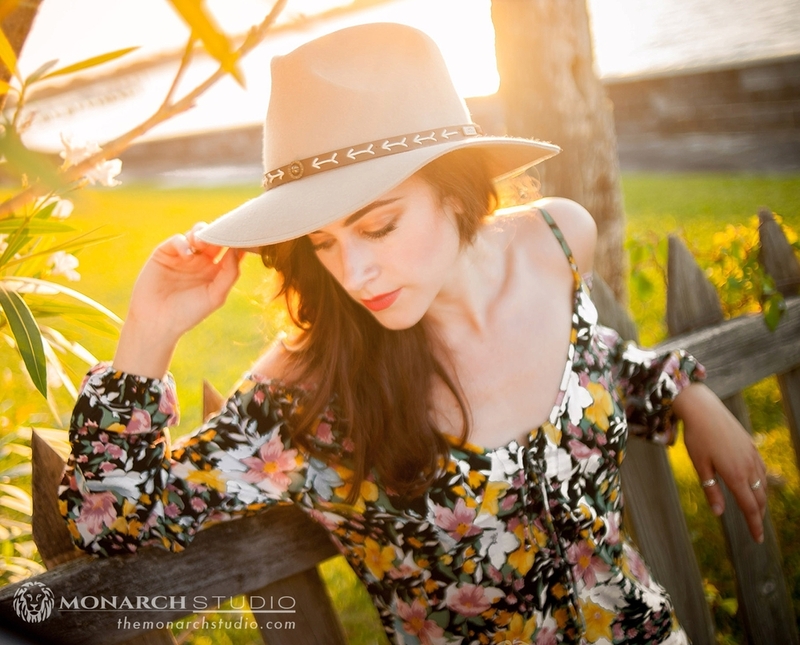 The result was some captivating images of our models Savannah and Adair showcasing Australian and California styles by Flynn Skye, made in the shade hats by Conner Hats,As well as some sweet vintage finds that only Bree and Tara can do like they do! We are really loving these images, and had so much fun with this assignment! You’ll notice the location really completes the entire vibe-- the shoot was held in Ari and Chad’s amazing midcentury modern waterfront home here in St. Augustine. <—On this topic, my lady and I paddled by Ari and Chad grilling out last Sunday, and they tossed us a beer…. Thanks guys! Crop Top: Sweet Vintage Find!! !